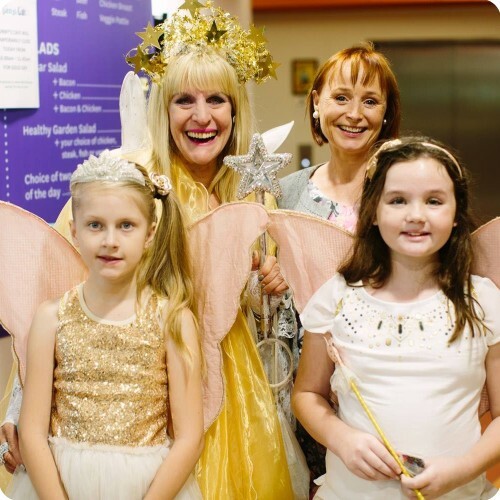 Sydney Children's Hospital Foundation has launched its Gold Appeal with a special 'Gold Day' in the Hospital for patients, families and staff, proudly sponsored by EMU Australia. 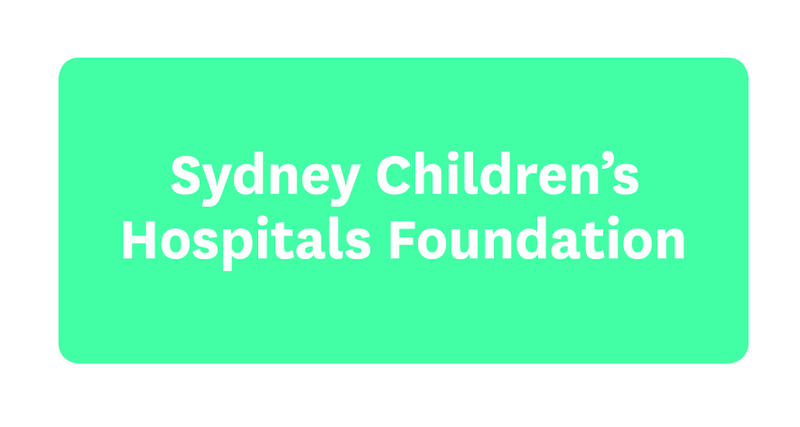 The Gold Appeal runs throughout May and June and is the major annual fundraising campaign for Sydney Children's Hospital, Randwick. People across NSW hold fundraisers or attend one of our official Gold events, leading up to an all-day Gold Telethon broadcast on Channel 9 on Monday 12 June, the Queen's Birthday Public Holiday. If you would like to fundraise, donate or get involved in the Gold Appeal or Telethon please visit www.goldtelethon.org.au or phone 1800 244 537.